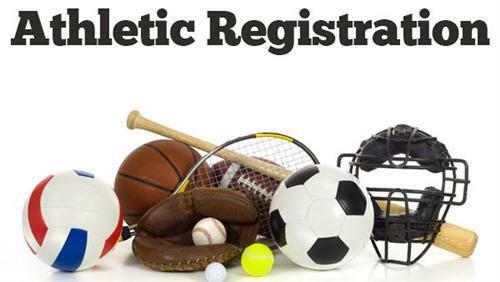 Please visit the Kickapoo Athletics Home Page to find a link to fill out paperwork and register for MS & HS athletics at Kickapoo. You will be able to fill out all information for athletics online. The only thing you will still have to submit is a WIAA Physical Card or Alternate Year Card. You do have the option to upload those documents as you complete the registration.